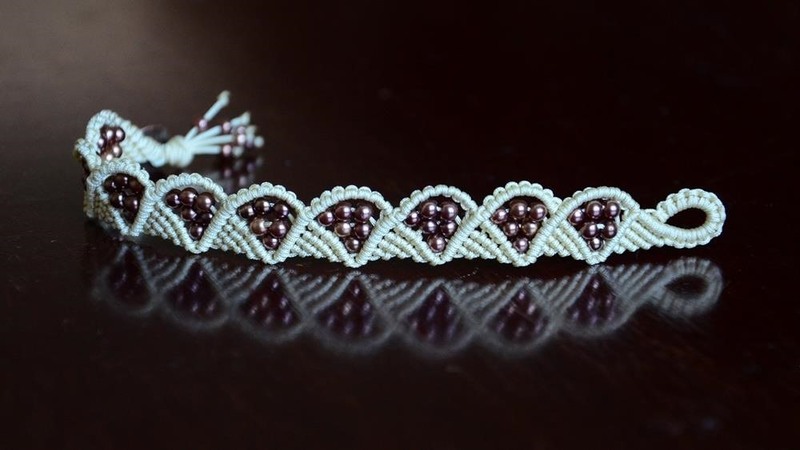 This is a Tutorial on how to make macrame wave and triangle bracelet with beads. More information in video. Thank you!